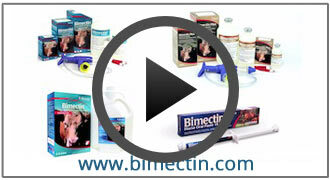 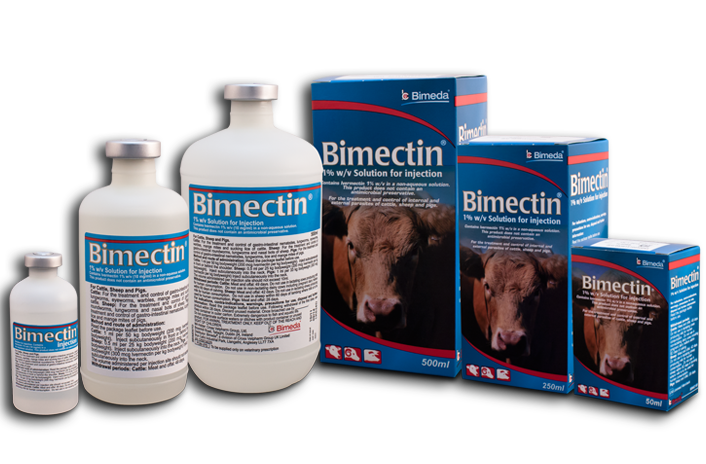 Bimectin is a global brand, delivering effective anti-parasitic treatments for cattle, sheep, pigs and horses around the world. 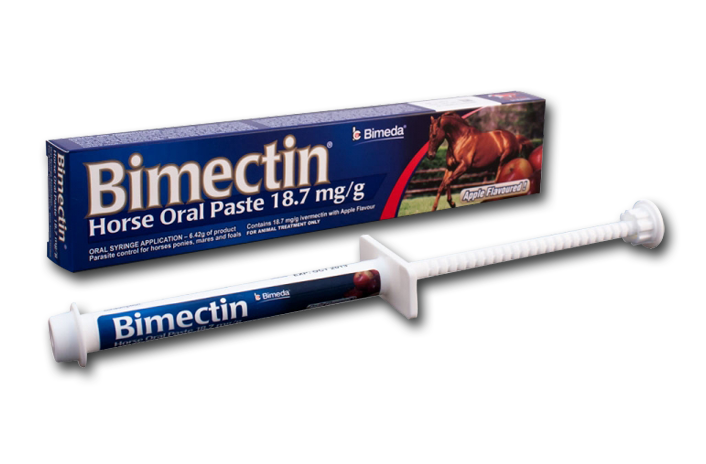 In Ireland, farmers, vets and horse owners have placed their trust in the quality Bimectin range for a number of years, and continue to do so. 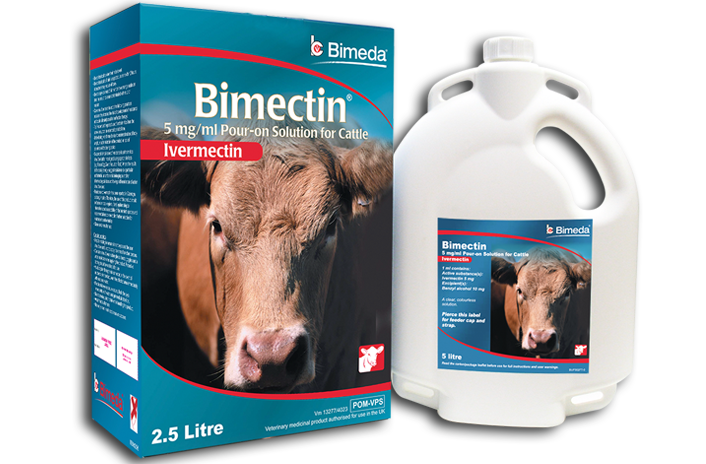 From pour-ons for cattle, to wormers for horses, and injections for cattle, sheep and pigs, you can be sure that the Bimectin range has the product for your needs. 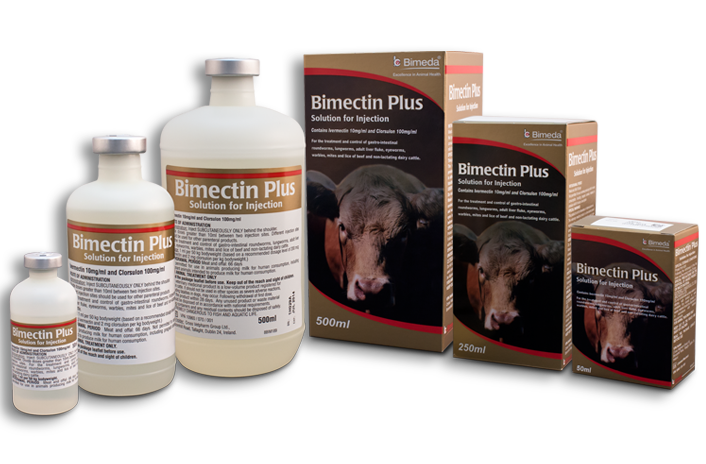 What’s more, we also have excellent advice on best practice and disease control from our technical expert and Vet, Mr Padraig Hyland.